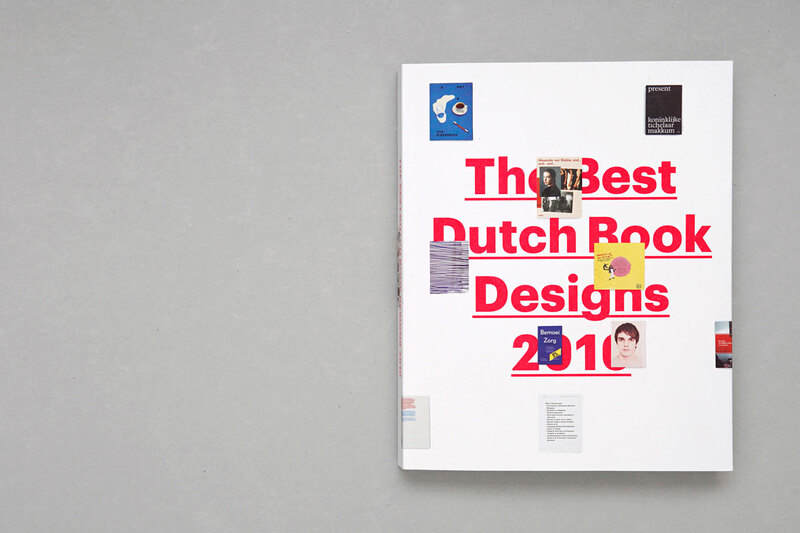 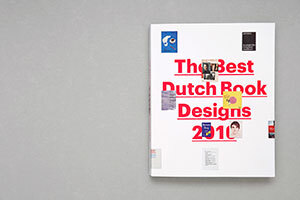 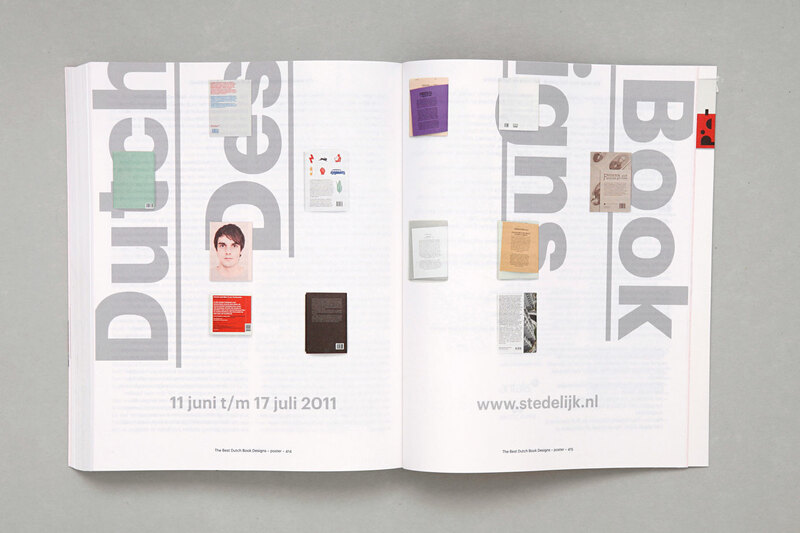 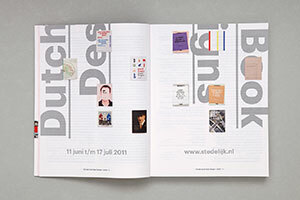 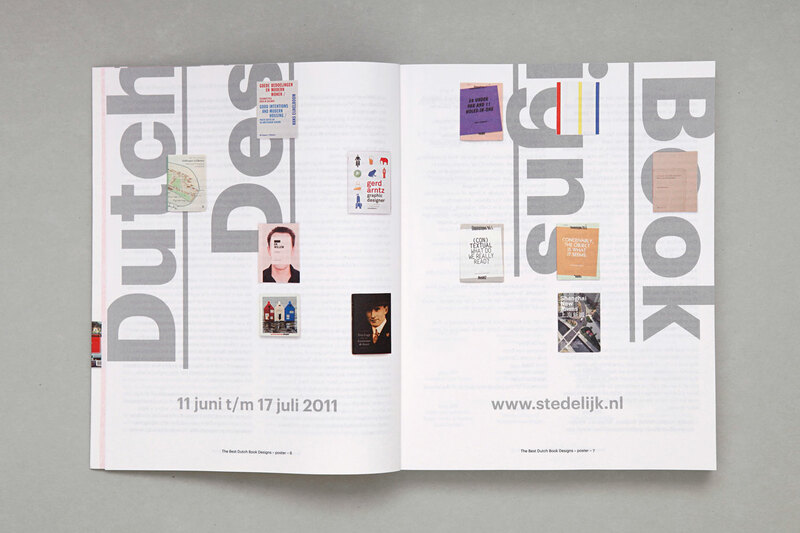 On June 10th, 2011, the Stichting De Best Verzorgde Boeken launched their new catalogue during the opening of The Best Dutch Book Designs 2010 exhibition at the Stedelijk Museum Amsterdam. 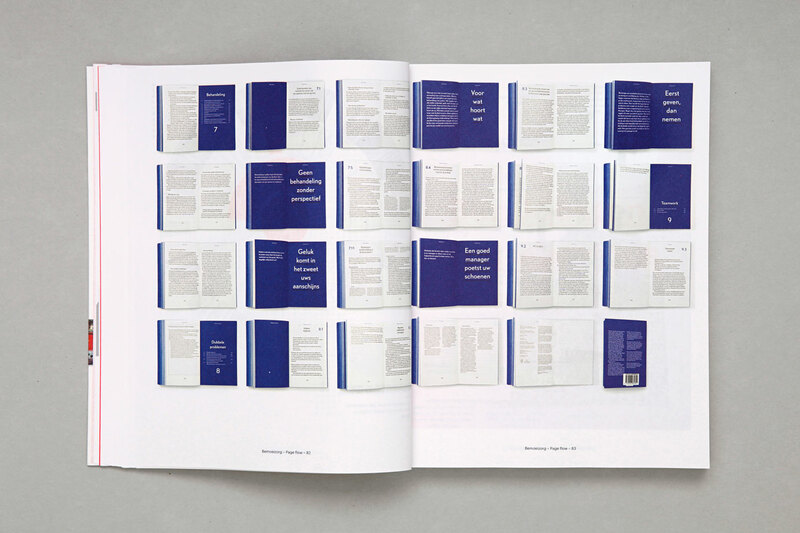 The publication provides an in-depth overview of the awarded books and presents them in form of a large collection of miniatures. 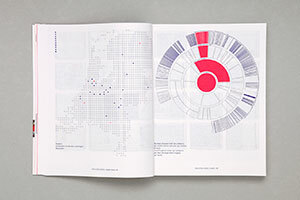 It is an attempt to extract a unique fingerprint of the awarded books from their visual appearance. 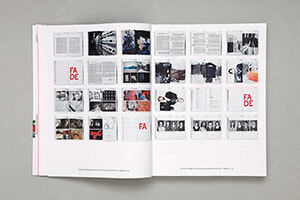 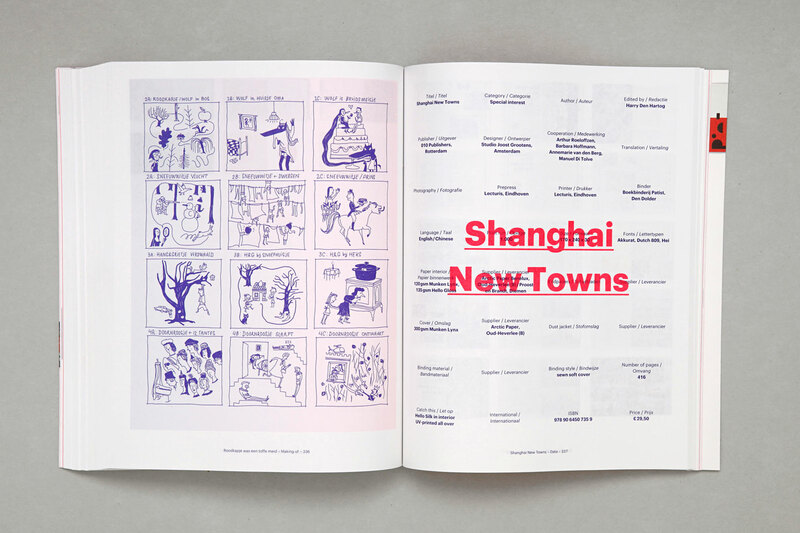 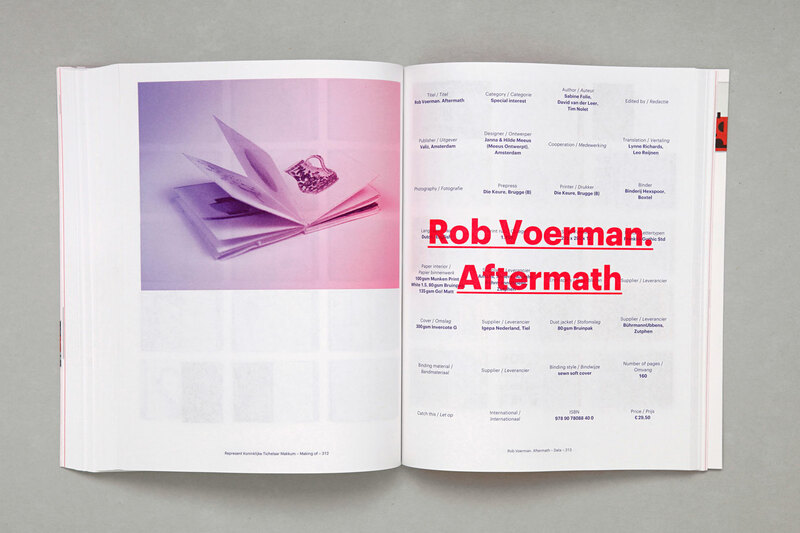 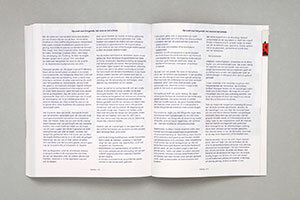 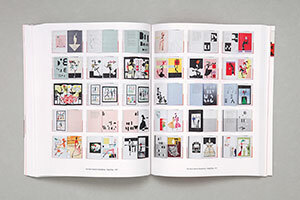 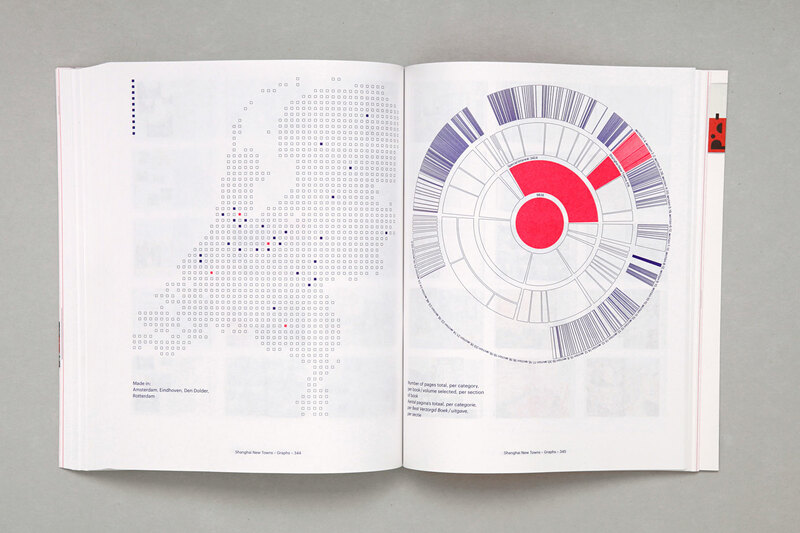 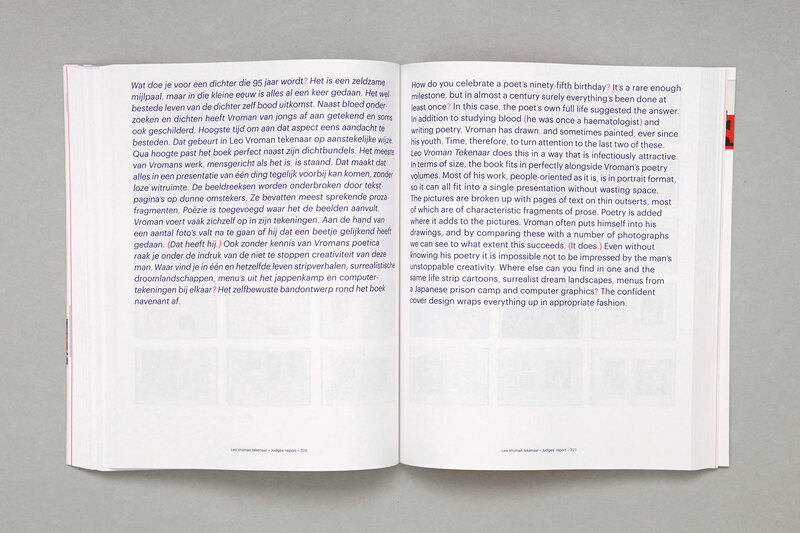 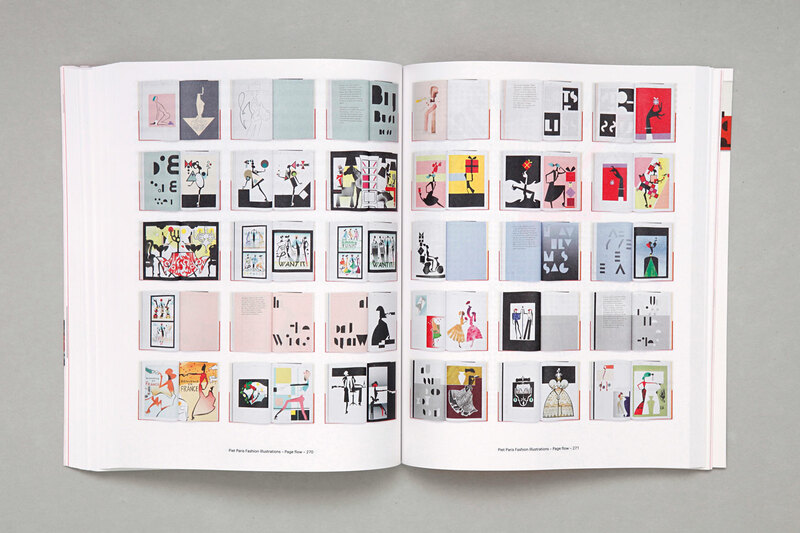 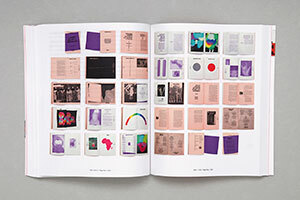 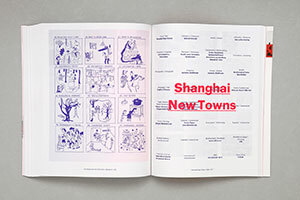 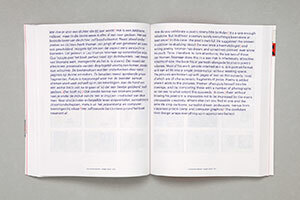 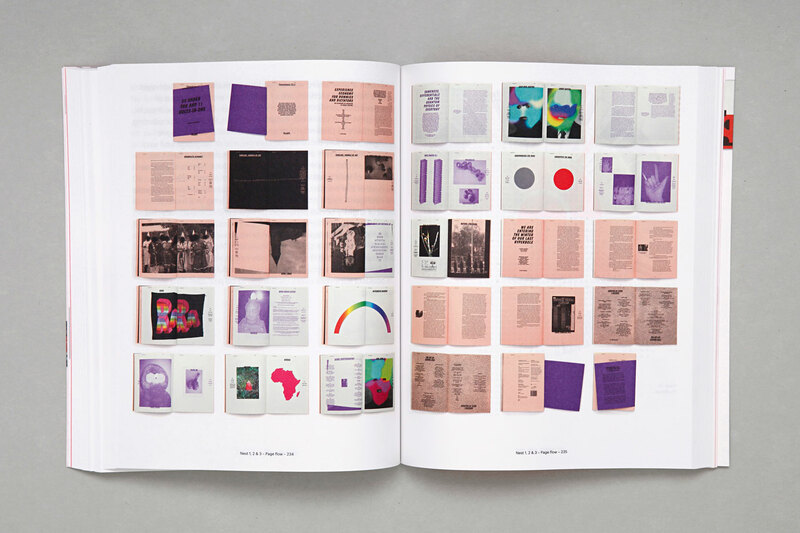 To reveal the visual rhythm, each of the publications is presented as a series of thumbnails, which unwinds the linear structure into a sequence of spreads. The infographics, on the other hand, depict how the content of a publication is structured into chapters / sections. The concept for the publication grew out of the observation that the previous editions did not offer the reader a proper insight into the content of the books nor were they presenting the books in relation to each other. 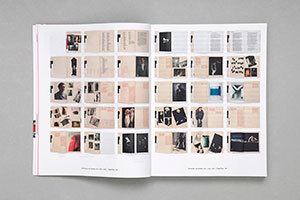 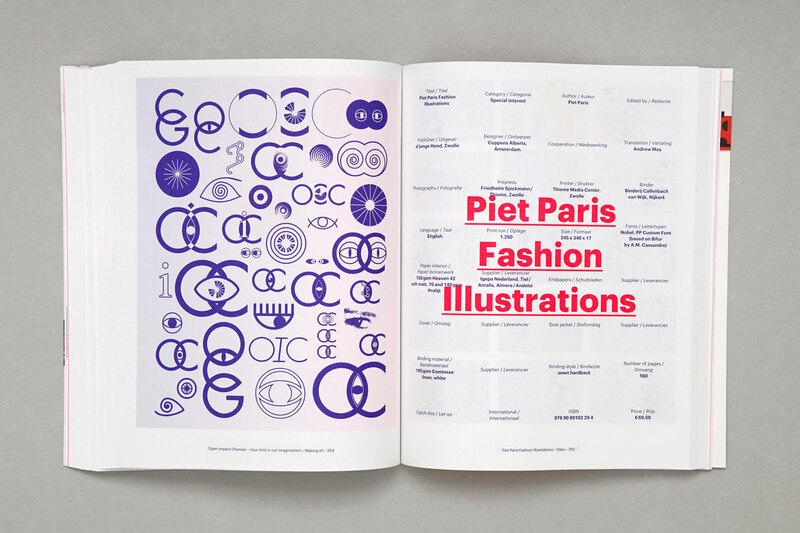 Now, the catalogue not only addresses these issues, but also allows to peek behind the scenes of the production process by presenting a making of section for every title. 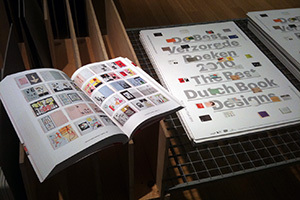 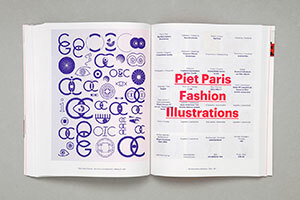 The book is printed in full color with two additional spotcolors specially designed for it. 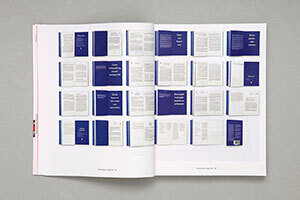 The 420-page catalogue was printed by 11 printers, each of them contributing a part of the book, which is the traditional way this publication is realized.